Bigdaddy Records artist Lilmizzy, drops another banging song tittled PRETENDS featuring multiple award winning record producer and artist Limoblaze. 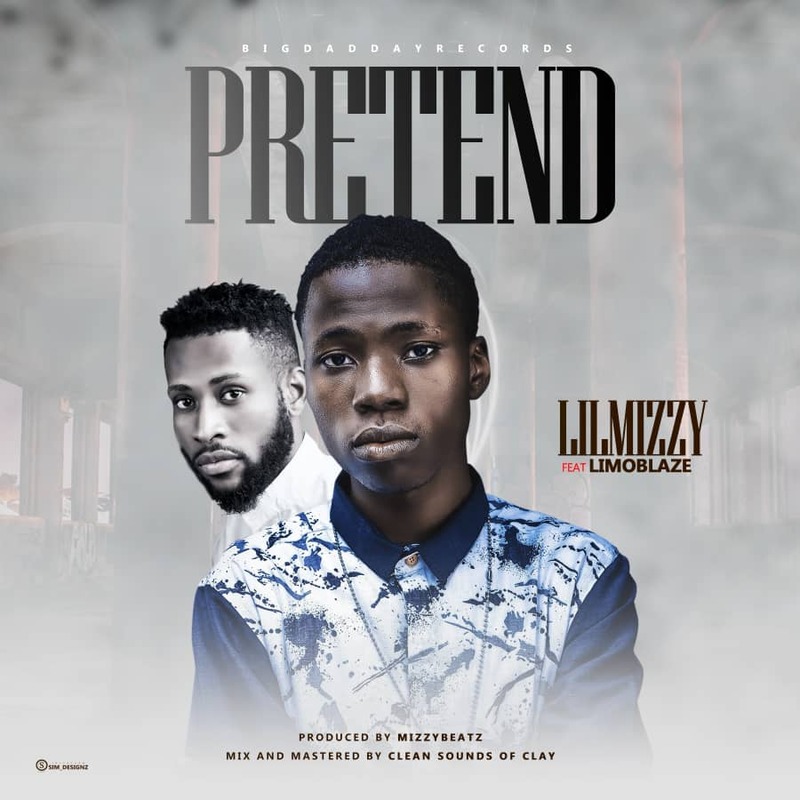 Produced by Mizzybeats and mixed and mastered by Clean sounds of clay, the song talks about psuedo folks around you who claim to be with you but rather, are close to you for a particular benefit. Stating the fact and encouragments of being yourself till the end. "Fake it till you make it" shouldn't be what you live by, but being real without pretends till you make it, is what makes the difference. Enjoy the lyrics and feel the sound!